The writing of these ladies varied, from flowery flights of imagination to pragmatic epistles of life on the land, but their skill in drawing the reader into their worlds made for many a pleasurable hour, envisaging Jo, Anne and many other spunky, imaginative girls from an era so different from 1980s suburbia. My tastes matured, to appreciation for Jane Austen, Agatha Christie, and others who wrote evocatively about eras long gone. A more recent addition to my library is Georgette Heyer, an English novelist whose first novel, The Black Moth (written to amuse her sick brother), was published in 1921 when she was all of 19! Over the course of her life she published more than fifty books, many of them set in Georgian times. Romance will always be a popular fiction genre, perhaps because it can be seen as a reflection of the hunger we all share for the God who is Love itself. 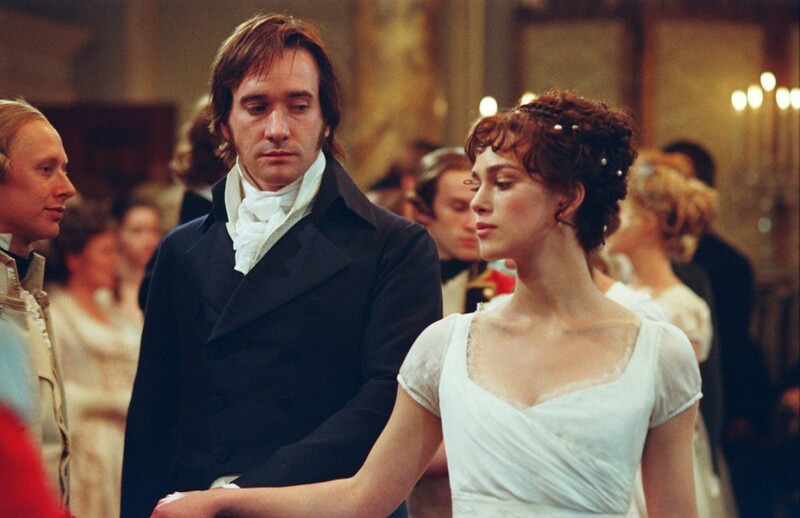 Many historical romance novels, including those set in Regency times, tend to reflect modern (read: carnal) mindsets, with a lack of understanding of the moral sensibilities of the day. 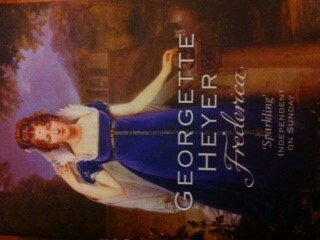 While Jane Austen could write about the times in which she lived, Georgette Heyer described settings and events that happened over a century earlier, yet did so with such finesse she could be considered to be one of the 20th century’s pre-eminent experts on Regency customs and language. 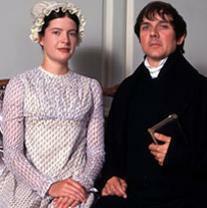 Indeed, she is considered by many to have created the Regency genre of historical fiction. 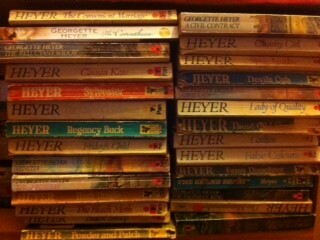 Georgette Heyer is said to have amassed literally rooms of research – no Google searches for her! – a fact which further cements my belief in her brilliance. Books on everything from 18th century signposts to snuff boxes filled her shelves, her attention to detail so precise she is reported to have bought a letter written by the Duke of Wellington to ensure she could employ his manner of speaking in the novel An Infamous Army. Commitment indeed! Her zest for period precision is reflected in how she casually refers to events, such as the reactions of onlookers to the procession of Allied Sovereigns, as mentioned in A Civil Contract. Her depth of knowledge was such she could write with astonishingly accurate recall about the mid-18th century adventures of former Jacobites in The Masqueraders, all from a grass hut in Tangayika (Tanzania)! Whilst Georgette Heyer does not write an overtly Christian worldview as presented in, say, Lori Wick’s English Garden series, her characters still exist within the moral code of the day, with definite consequences for actions. But despite her understanding of social structure and strictures, her novels offer hope, often displaying a form of redemption for those born into unfortunate circumstances, or with pasts they now regret, and demonstrate that love and a successful marriage does not depend merely on emotional attachment, but the daily decisions that recognize the hero or heroine’s flaws, but chooses to love and bless them anyway. 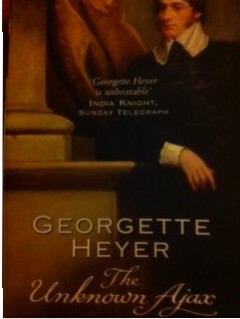 If you want a little more period detail than what is provided by Jane (Austen, of course), and would enjoy some sparkling repartee without seeing any bodices ripped, be sure to check out Georgette Heyer. Like reading Shakespeare, it may require some time to tune your ear in, but if you value historical accuracy, you will enjoy the wit and wisdom of a writer who appreciated the value of love conquering all. Carolyn Miller lives in the beautiful Southern Highlands of New South Wales, Australia, with her husband and four children. 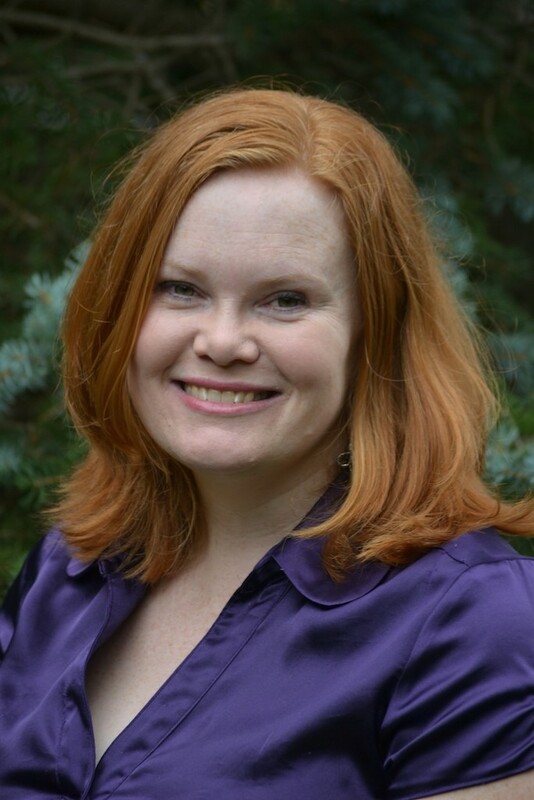 A longtime lover of romance, especially that of the Regency era, Carolyn holds a BA in English Literature, and loves drawing readers into fictional worlds that show the truth of God’s grace in our lives. Her novels have won or finaled in over a dozen contests, including the 2014 RWA ‘Touched by Love’ and 2014 ACFW Genesis contests. 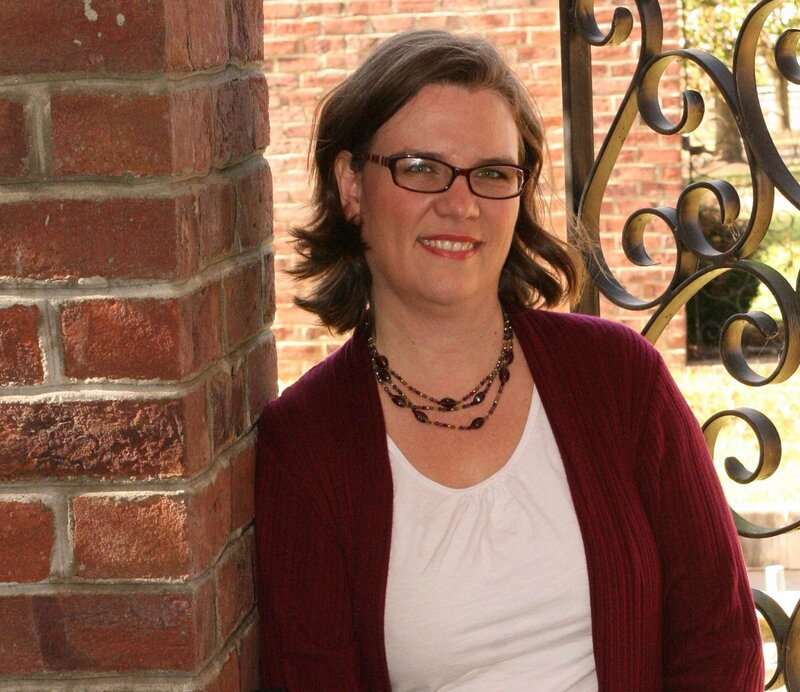 Carolyn is a member of American Christian Fiction Writers and My Book Therapy, and is represented by Tamela Hancock Murray of the Steve Laube Agency. Call the Midwives! It’s not just a part of history. Historically, all you had was midwives. The term midwife is derived from Middle English: midwyf literally “with-woman”, i.e. “the woman with (the mother at birth), the woman assisting” (in Middle English and Old English, mid = “with”, wīf = “woman”). It’s only been the last hundred years that doctors have become the main facilitators of birth in North America. In many other countries midwives are often still the primary birth attendance, equaling less intervention and ofttimes (in first world countries) lower maternal death rate . I grew up in a community which had many older occupants who’d been delivered by the same midwife. The woman was a legend. Thousands of live births with no moralities of mother or child. I could talk for hours about why I love midwives and why I think that for a healthy pregnancy and birth they are the best options, but instead I’ll just share my experiences. Loving control of myself and my life as much as I do, I knew I wanted midwives before I even got married. My new husband, figuring it was my body and respecting my opinion, kept his mouth shut though he remained uncertain. About nine months after our wedding, I found myself about nine months pregnant. 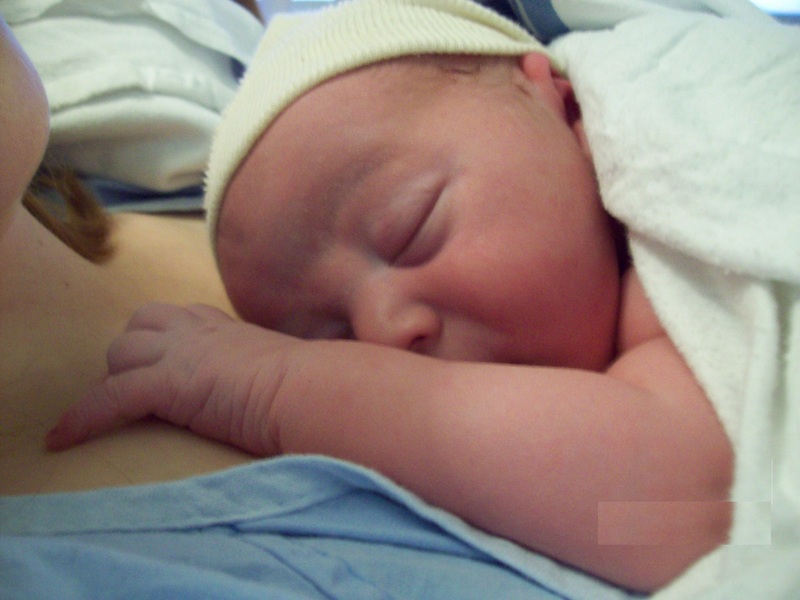 The pregnancy up to this point had been ideal and I was sold on the idea of a home-birth with midwives. Unfortunately at 38 weeks my usually very low blood pressure decided to play on the other side of the spectrum. By 39 weeks I took a drive with my midwife to the hospital to have it monitored. By the end of our two hour session, we called an OB in to consult with. His opinion (or at least, the one he stated) was immediate induction. My blood pressure was pretty high, but I was confident not much was going to change in the next hour or so. Having a home birth planed, I wasn’t packed for the hospital and I hadn’t eaten since breakfast (it was now after four pm). I said I wanted to go home, pack, eat supper and then come back for the induction. The OB didn’t like this idea and tried to scare us into staying, naming every possible awful outcome from taking the extra hour to prepare myself. I consulted with my midwife, who, while not “disagreeing” with anything the OB said, painted a more realistic picture of where we were at and our reasonable options. By 4 am I stared feeling “pushy” and the midwife checked to find I was fully dilated. Yay! Except, wow, I hated pushing. The intensity of the sensation, and the need of my body to take over complete control was hard on me (I like to be the one in control!) Finding the most comfortable position was the next fun part. I tried several before ending up on my hands and knees, draped over the raised head of the bed. An hour later (though it honestly felt like a half-hour thanks to breaks between contractions), my baby was guided to the bed and I turned around to take him in my arms. Perfect. It was 5:35 am. I’d like to say that was it, but probably due to the BP and/or induction, the placenta didn’t do it’s part and the full medical team was called in to keep me from bleeding to death. I’d never argue that Doctors and modern medicine and technology doesn’t have a place. My midwife care continued for the six weeks after the baby, them coming to my home often in the first few days to check up on me and baby. Their care was professional, caring, well integrated, but most of all, about me and my baby and what I wanted. Stay tuned for Birth story #2- a natural water-birth…in the hospital. 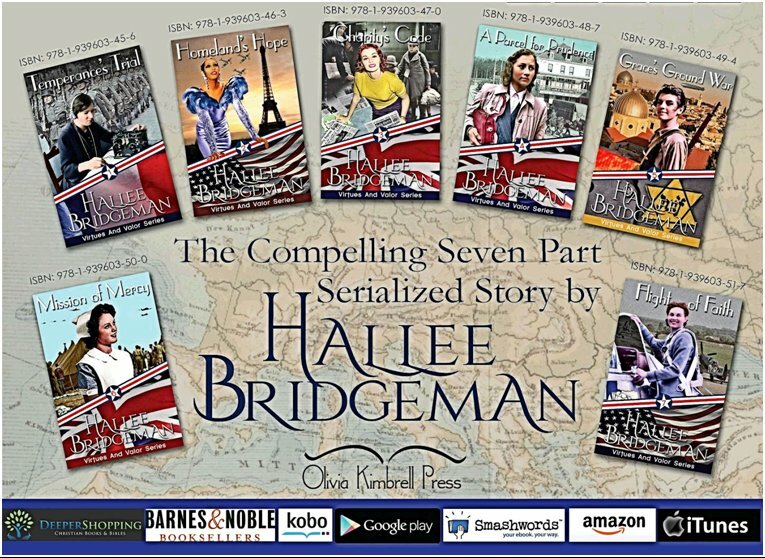 Guest Author: Hallee Bridgeman – Bringing WWII to Life! My love of the WWII era started in my early teens when I watched Casablanca for the first time. I became obsessed with magazines and newspaper articles from the 1940’s, with the fashion, with the lifestyles. Even now I enjoy looking look through old books and pictures and see how kitchens were set up and how homes were run. I’ve been writing for about 15 years now. My interests lay in suspense and romance, so writing romantic suspense just became a no-brainer for me. I can sit down at the keyboard and just let my imagination run. I enjoy coming up with scenarios and intricate plots that twist and turn and keep readers completely breathless from one chapter to the next. When I started writing, I started researching writing a series set in Europe in World War II. So, while I was busy writing my contemporary romantic suspense titles, I spent any down time I had researching the 1930’s-1950’s Europe and America. When I finally reached a point in my work schedule to start writing my book, I sat down at my keyboard and expected to have the words just flow through me like they always have only to find out – they wouldn’t. It wasn’t that I didn’t have a plot: espionage, female heroines, inspired by real women. I had the plot. What I didn’t have was the knowledge. I had no idea how much I didn’t know until I realized I didn’t know it. I couldn’t even begin because as much as I could picture my character in my head, I couldn’t be certain that what I had her wearing was something that she would actually wear. All of those years of research, looking into espionage tactics and military warfare had done nothing to prepare me to write about the most important thing in any novel: the characters. What kind of school would she have gone to? What kind of shoes would he wear? What would she eat for dinner on a Friday night? How would they go from their apartment to that play? 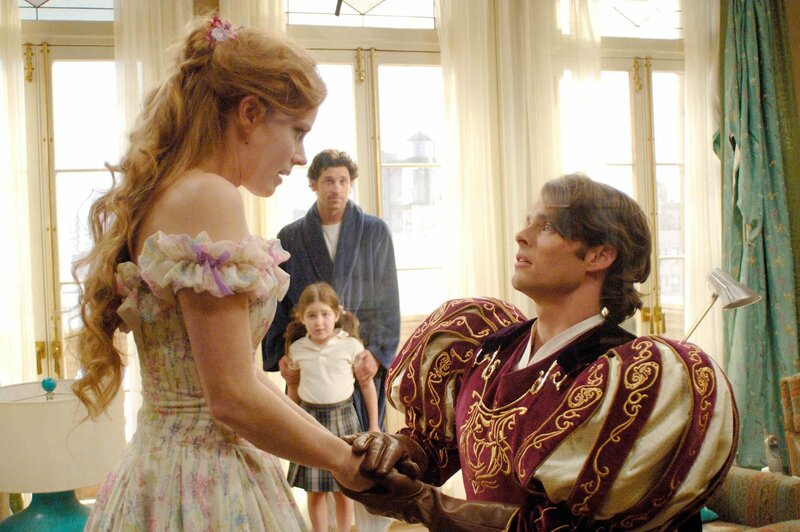 As much as I had spent most of my life in love with that era, the little day-to-day things that help characters come to life in a story completely escaped me. I had to go back into research with a fresh eye for what was important and what details I needed to learn. Loving the era like I do, that research was fun and easy for me. When I finally sat down again to write the series, with all of the proper research under my belt, it came much quicker and easier. Tomorrow, the final episode in my Virtues and Valor series releases. Every book in the 7-part series was inspired by a different heroine in WWII history; every woman on the covers did something remarkable in the war. It has been an amazing journey to research and to dig into their stories. Flight of Faith: HELEN MULBERRY, the youngest child and only daughter of a wealthy Texas oil tycoon, has always had her every wish granted immediately. When the Germans march into France, no one denies her request to fly her plane to England and help free up a male pilot for combat. Her father’s influence opens doors, and 19 year old Helen joins the Virtues team.